Ken Beaton is the President of ARCA Real Estate Investments Inc. Ken began his career as a civil engineer technologist before taking over Clayton Lakeside Resort along with his wife Joanne. Ken and Joanne sold their business in 2003 so that Ken could work full time for his new company ARCA Real Estate Inc. Ken gained his real estate investing education through the Russ Whitney and Robert Kiyosaki Real Estate programs and then he worked with these companies as a mentor for almost three years. In 2010 Ken moved to Alberta to start a brand new real estate brokerage with Darren Weeks of the Fast Track Group. Returning to Ontario in 2013 Ken is now focusing on helping other investors achieve success in real estate both as an educator and as a Realtor/Broker with EXP Realty. 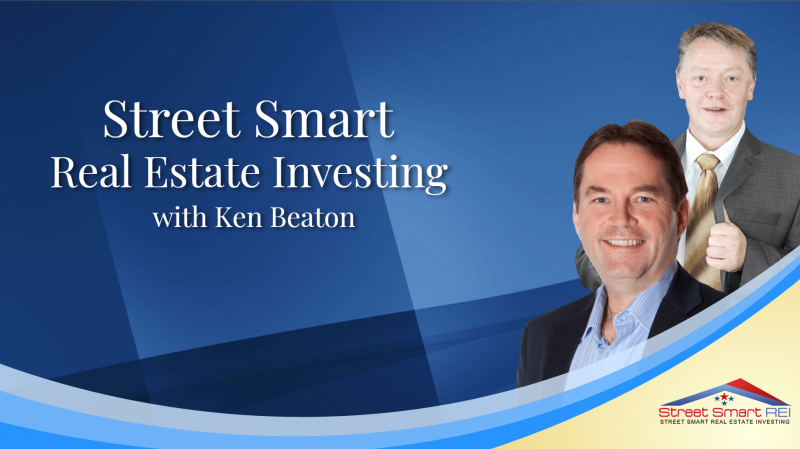 Ken’s true passion is teaching and helping others achieve financial freedom through real estate investing and this is why Ken has created his affordable series of online educational courses. Ken will share his Real Estate journey: the challenges & pitfalls he encountered & how he overcame it, the strategy that work best for him, how he market for more leads/ deals & tips he can share to those wanting to be a part of real estate community.